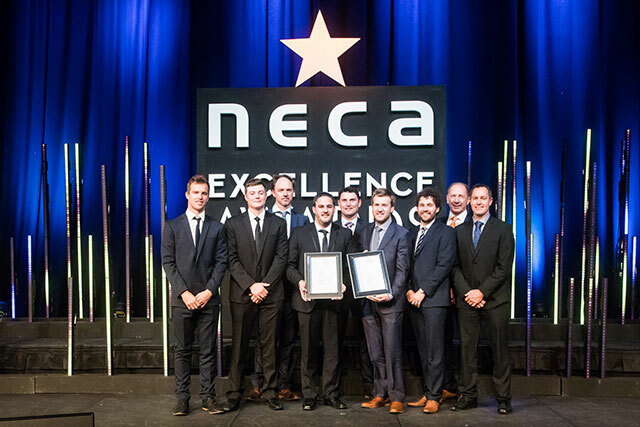 ​FINALIST 2017 – NSW NECA Excellence Award – Small Industrial Division – Caleen Graincorp Outload Facility. 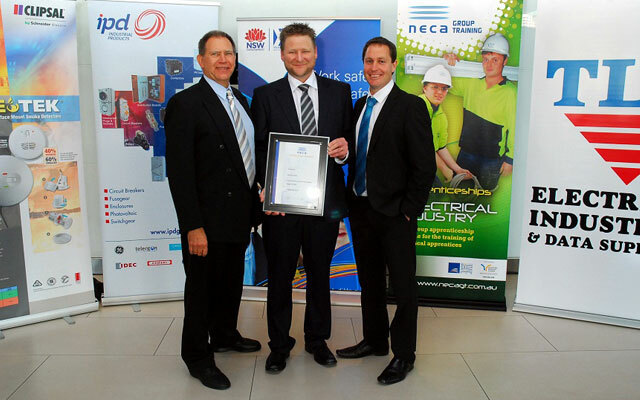 ​FINALIST 2016 – NSW NECA Excellence Award – “Small Commercial Division: - Wagga Marketplace Expansion. 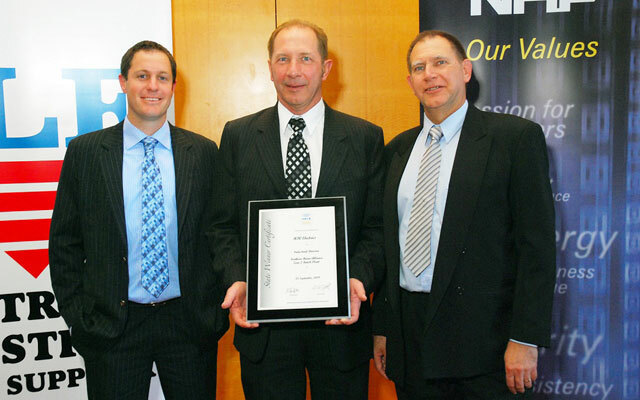 ​WINNER 2012 – "Industrial Division” – Southern Cotton – Whitton, NSW. 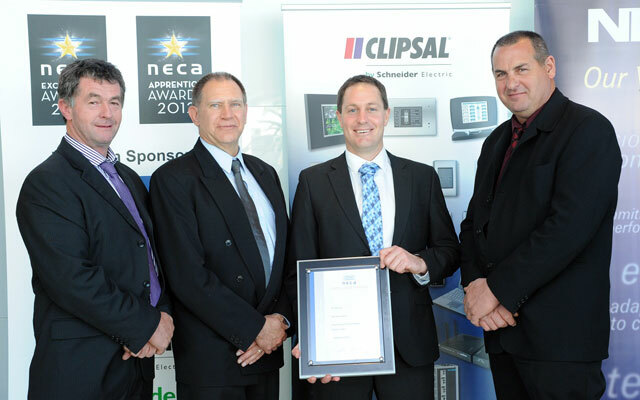 ​WINNER 2011 – "Energy Efficiency and Environmental Category” – Riverina TAFE Energy Management and Control System – Wagga Wagga. ​NATIONAL FINALIST 2009 - "Industrial Division"
​FINALIST 2008 – "Commercial Small Project” – St Michaels Cathedral – Wagga Wagga. 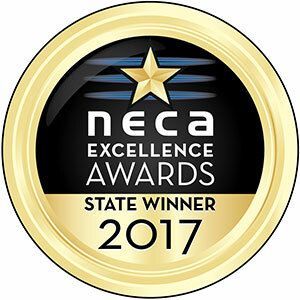 ​NATIONAL FINALIST 2005 - "Commercial Division - Small Project"
​WINNER 2005 - NSW Excellence Award - "Commercial Division - Small Project"
​WINNER 2003 NSW Excellence Award - "Commercial Division - Small Project"
​FINALIST 2003 NSW Excellence Awards and Certificate of Merit - "Voice/Data under $300,000"
​WINNER 2002 NSW Excellence Award "Specialist Contracting Category"
​WINNER 1999 Excellence award "International Export Category"
​FINALIST 1997 Excellence award "small project - electrical category 2"
​WINNER 1995 Excellence award "General contracting category 2"
​FINALIST 1995 Excellence award "Export award"
​FINALIST 1993 Excellence award "Contracting"
​FINALIST 1993 Excellence award “New market category"